Are you ready to learn how to shoot a crossbow? Or perhaps you already know how to shoot and you want to improve your skills. 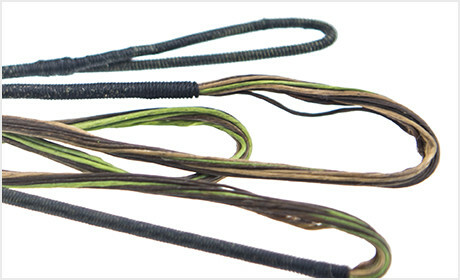 Whether you are a novice or an expert, we provide the best crossbow bowstrings to help you achieve your goals. For over 13 years we have been creating high quality custom bowstrings that our customers have come to appreciate and love. We are always working to improve our efficiencies so that we can provide the best service possible. Our number one goal is to help you obtain the best archery equipment needed for top performance, so that you can develop your skill and enjoy the sport. We want you to have fun and do your best, which is why we ensure that your bow is made to last. Because we want to make sure that you are more than satisfied with our products we offer a warranty if there is any creep, severing separation, or peep rotation. At ProLine BowStrings, our main priority is to help you shoot well, so that you can enjoy the sport and have fun. 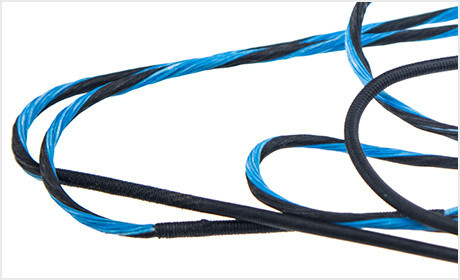 To ensure that you are more than happy with your bowstrings, we make sure to use the latest technique for creating high quality bowstrings and accessories. We are always working to improve our efficiencies, so that we can provide the best customer service possible.